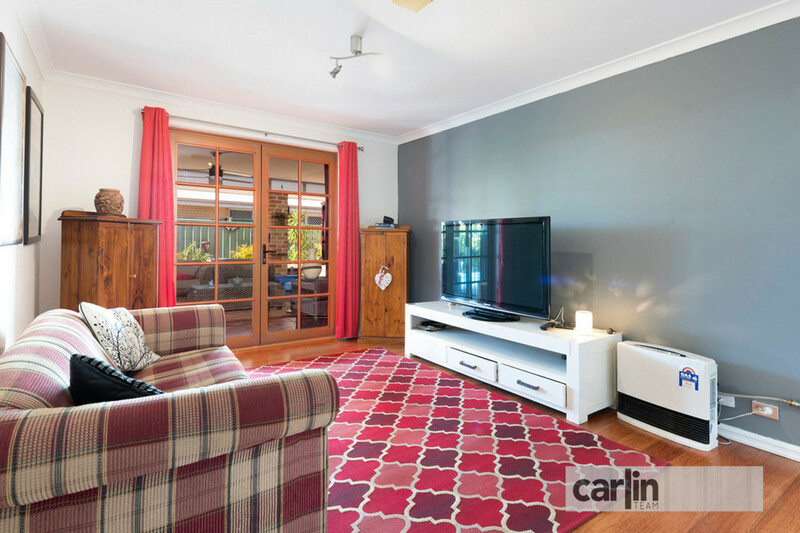 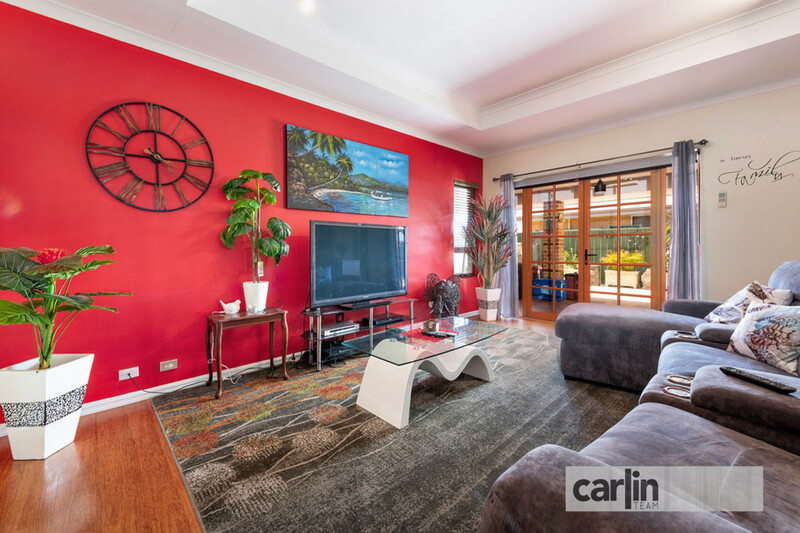 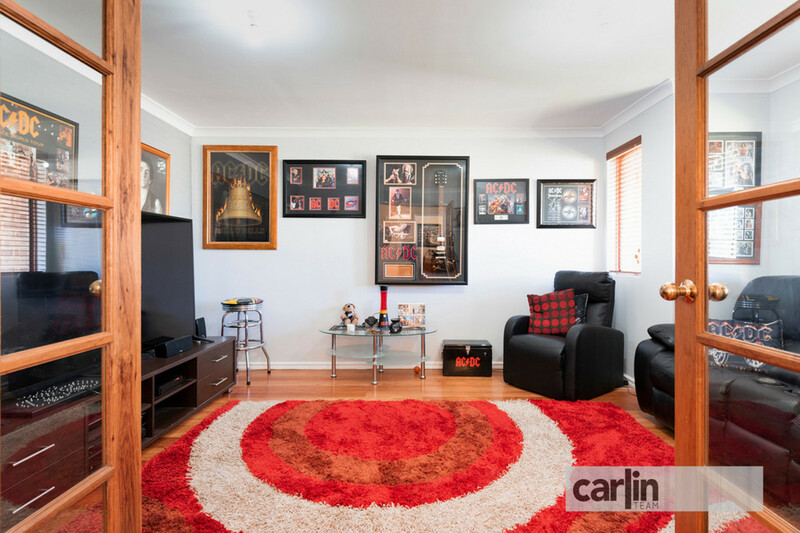 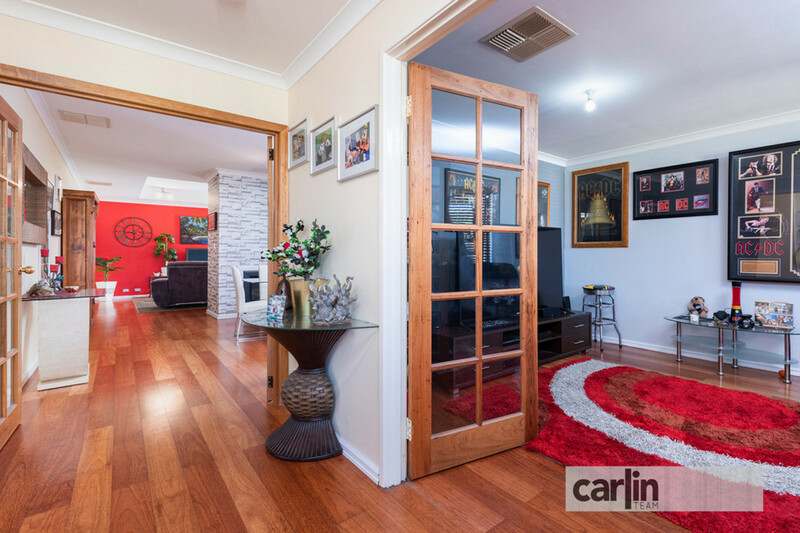 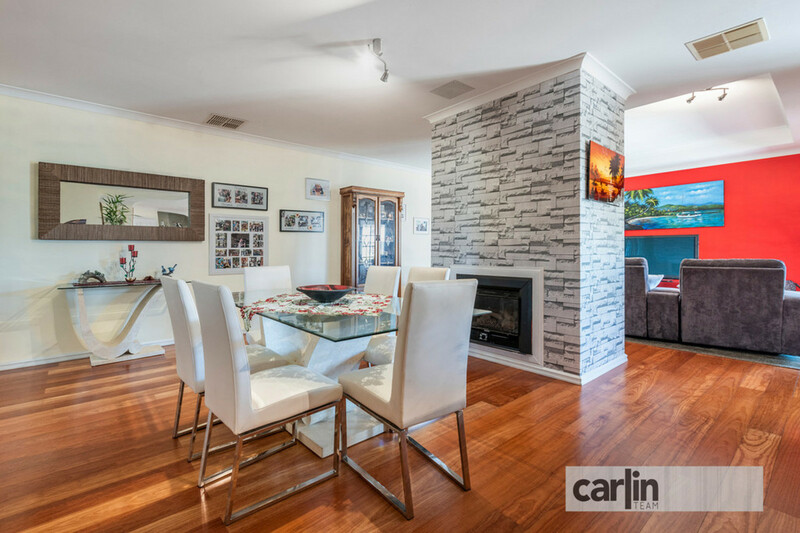 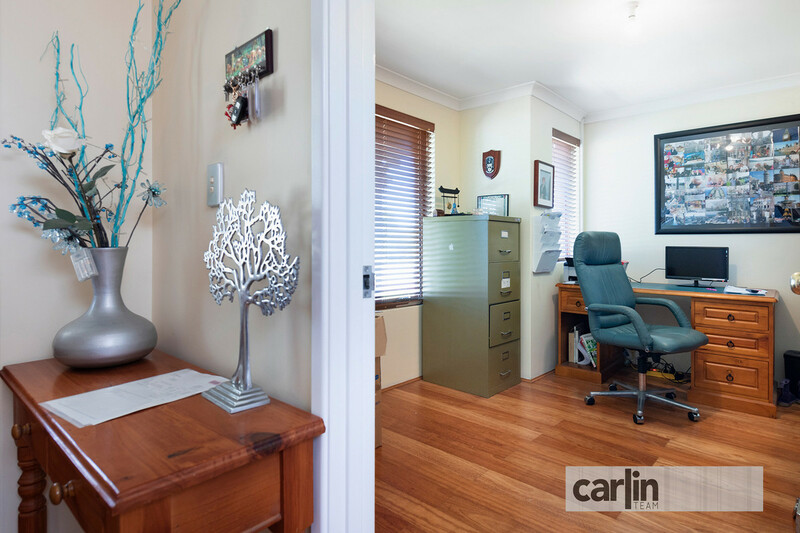 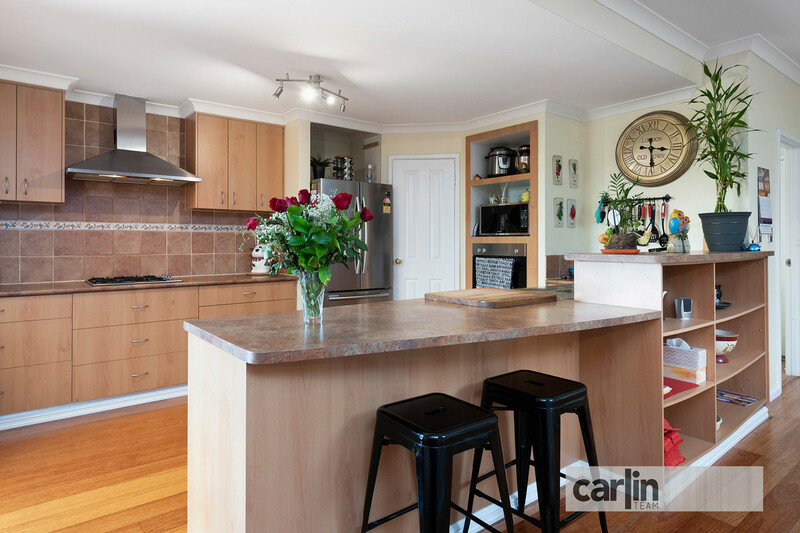 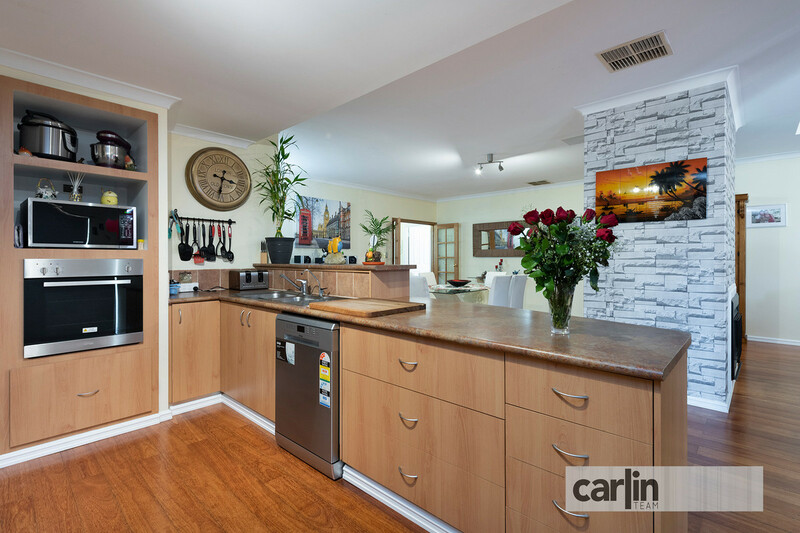 Jason Hodgson is pleased to present to the market this beautiful home overlooking native bushland in Atwell. 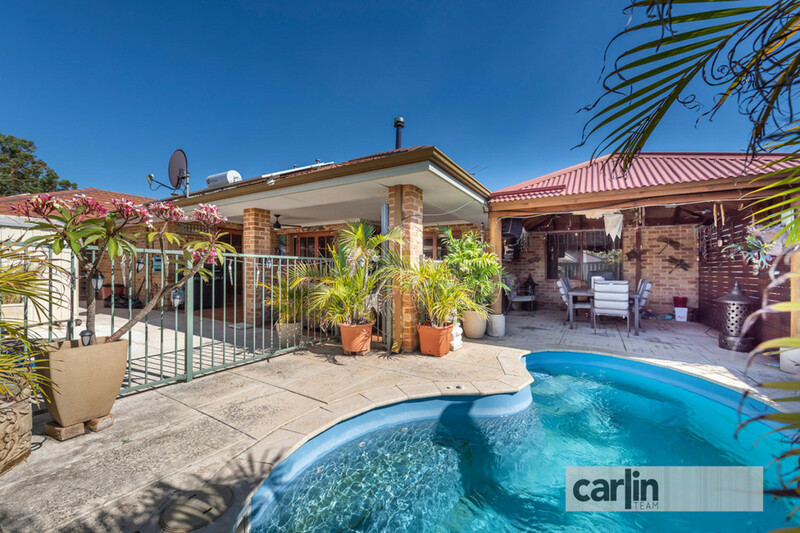 Close to two great primary schools and a short walk to Atwell College, locations don’t come much better than this. 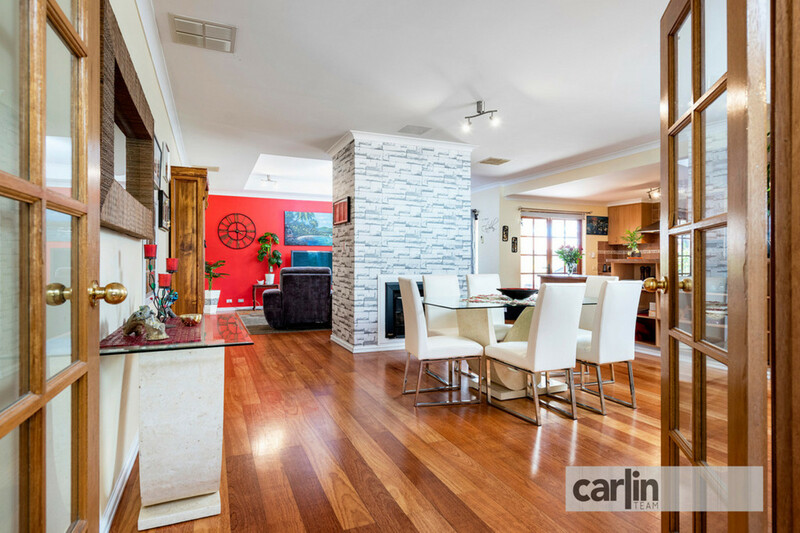 This 4 x 2 family home boasts a separate theatre room, office, swimming pool, solar panels and stunning wooden floors throughout. 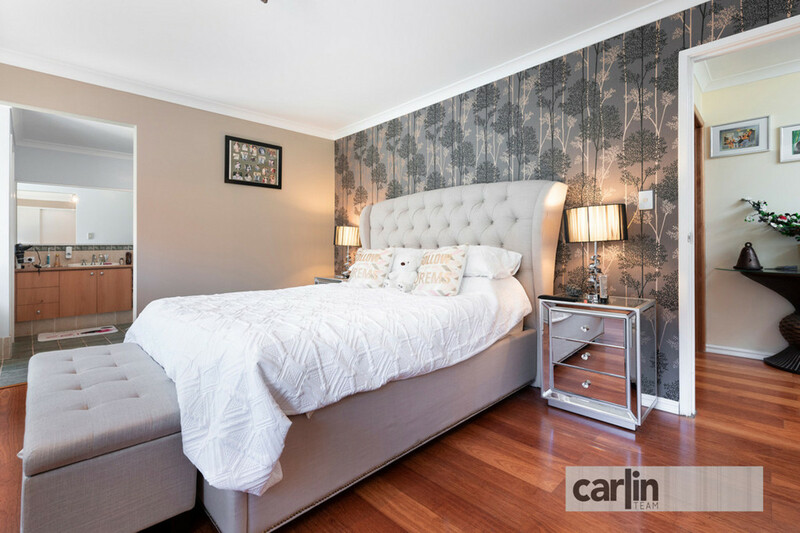 The delightful master bedroom is stunning and big enough for a king size bedroom suite. 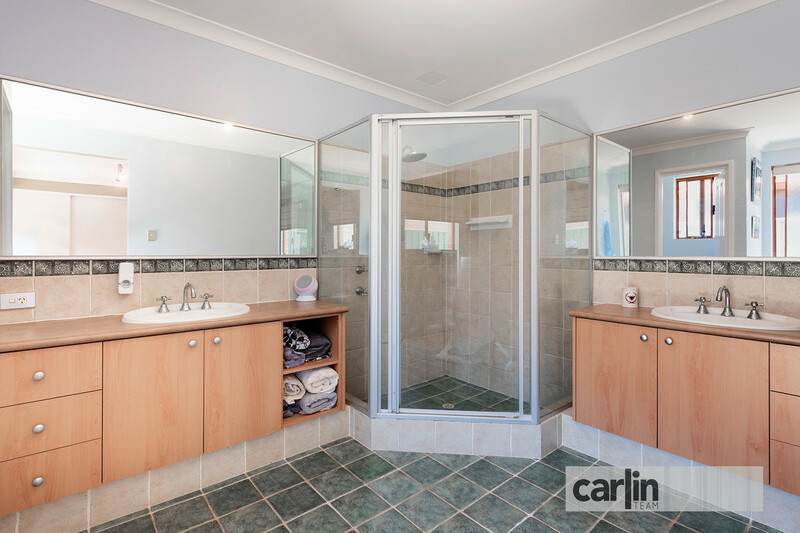 Complete with a huge walk-in robe, large open plan ensuite complete with his and hers vanities, large mirrors and massive corner shower recess. 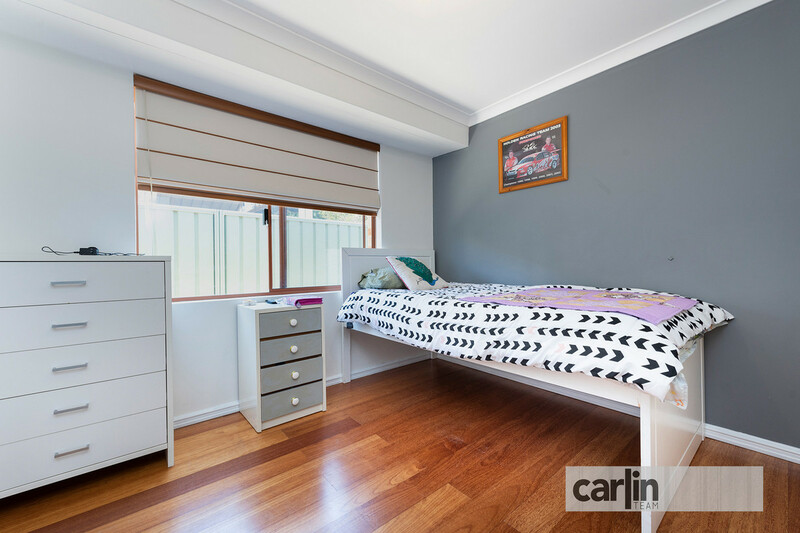 The other three minor bedrooms are double in size with built in robes, quality wooden floor coverings and window treatments. 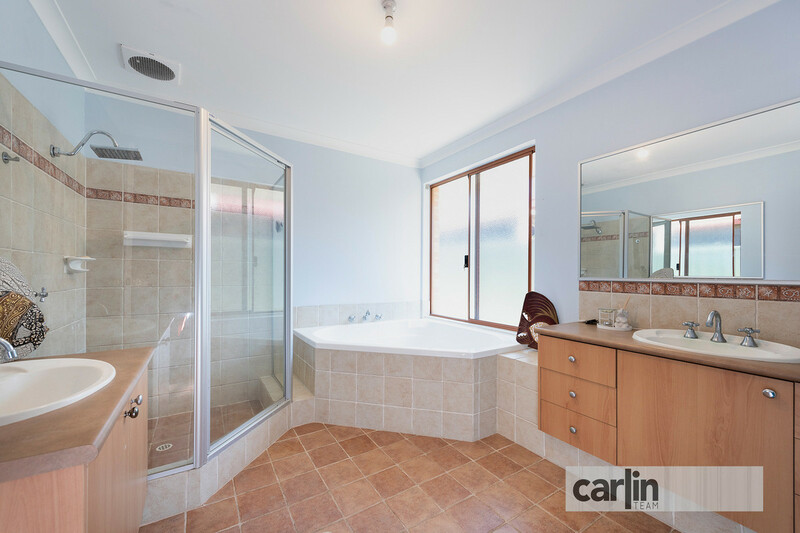 They share a stunning second bathroom which is equipped with a huge corner bath, double vanities, and separate shower recess. 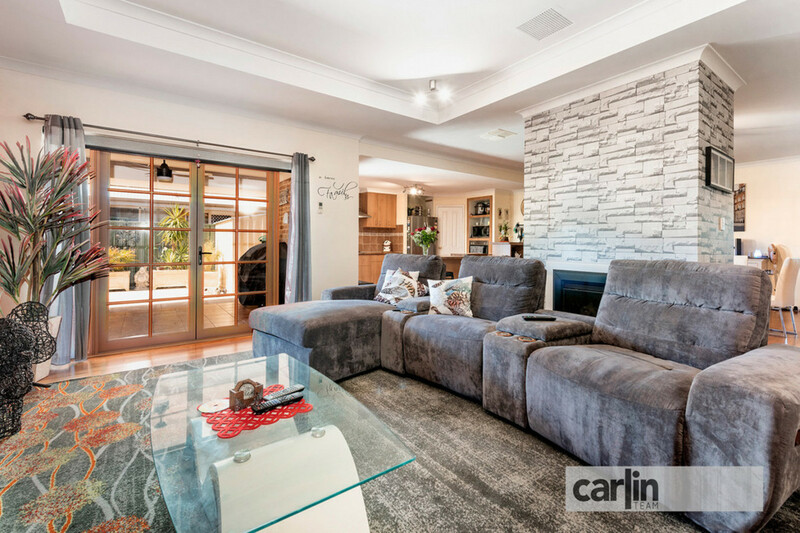 The theatre room located at the front of the home has double French doors and is the perfect spot to retreat chill with family and watch that Friday night movie. 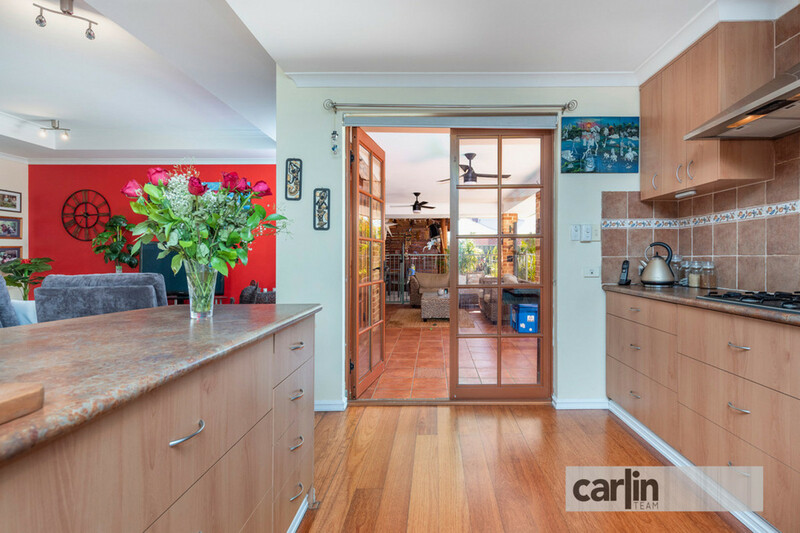 The open plan large kitchen is well designed overlooking the living area. 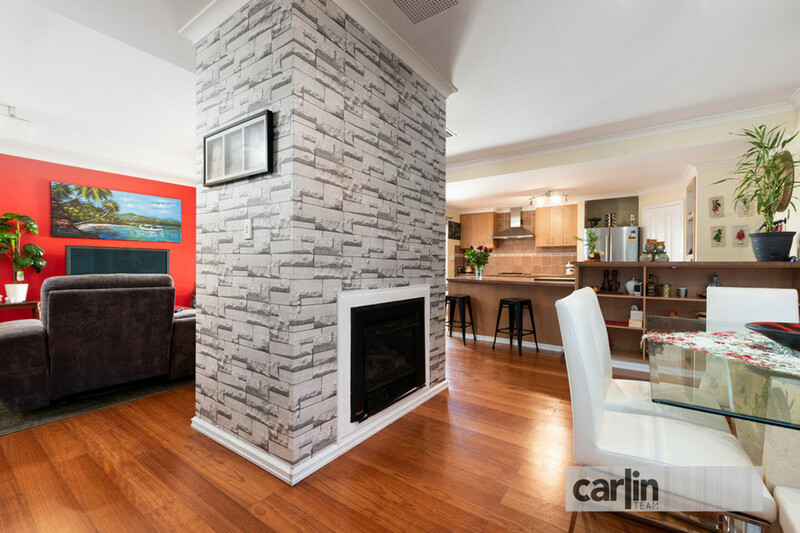 With lots of storage, quality appliances including S/S gas cooktop, wall oven, rangehood and dishwasher. 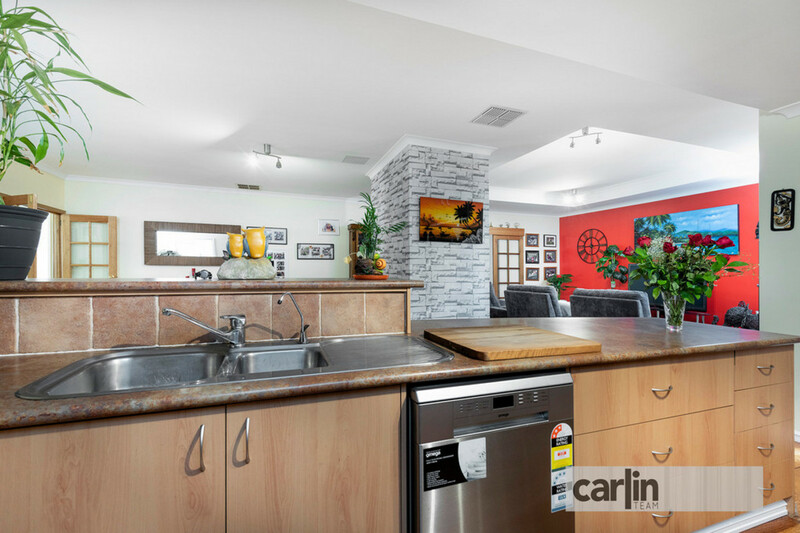 There is also a walk-in corner pantry, breakfast bar and plumbed in fridge recess. 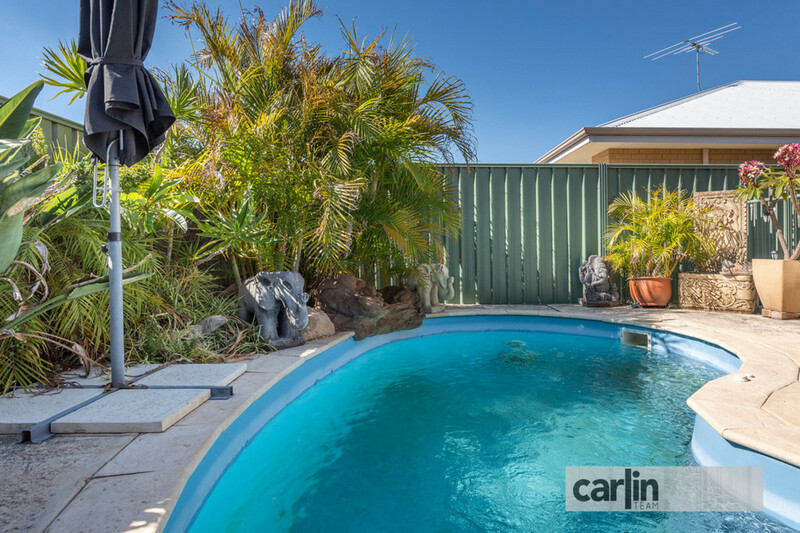 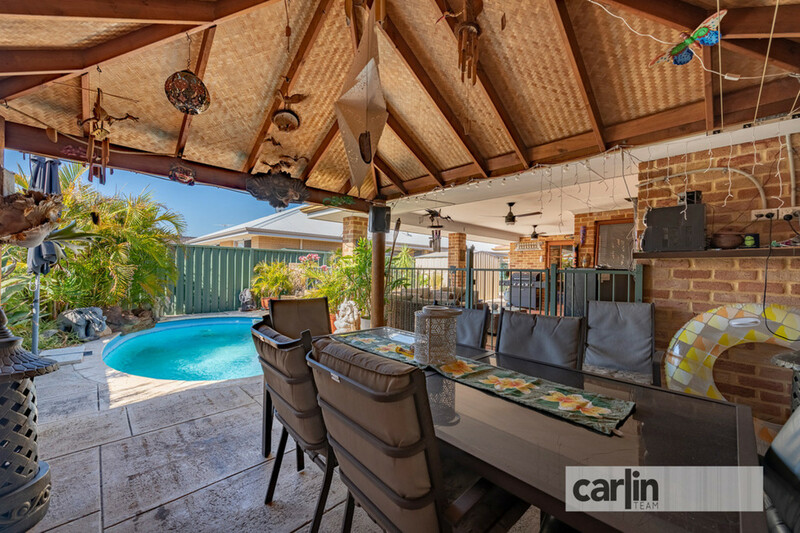 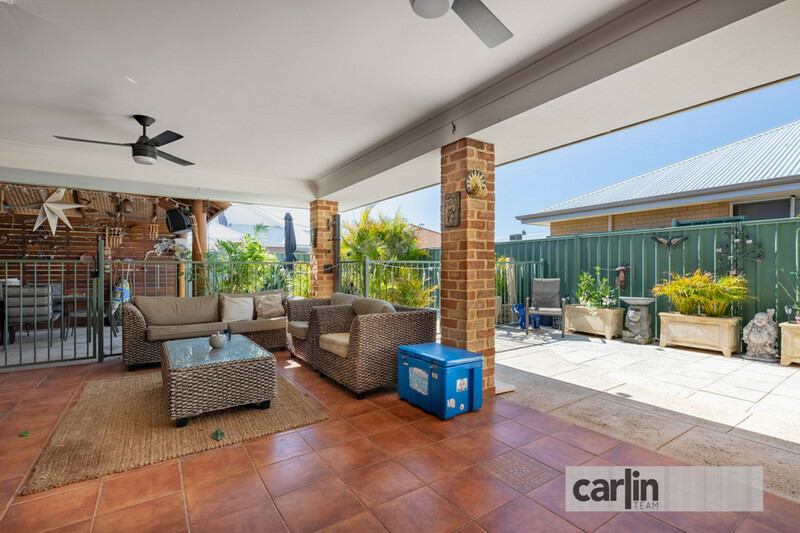 The backyard and outdoor alfresco is an entertainer’s paradise which is private and secluded. 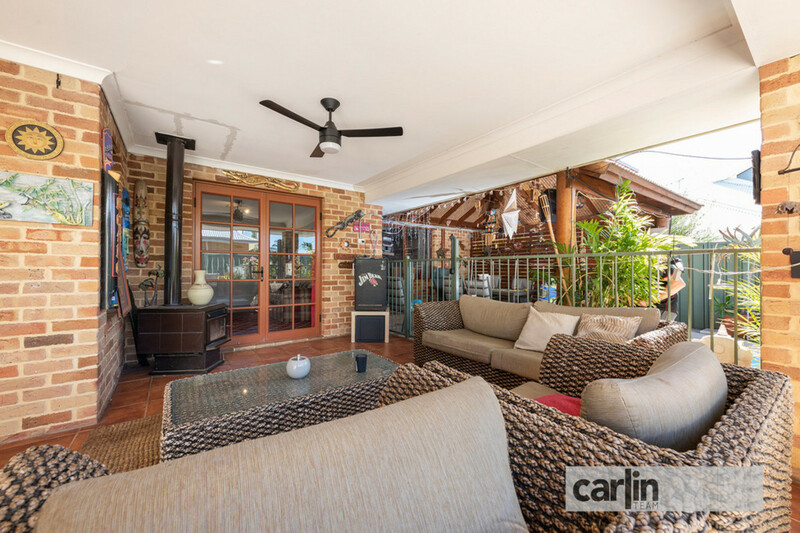 Relax by the pool under the Bali style alfresco area or by the outdoor fire place in winter with friends and family. 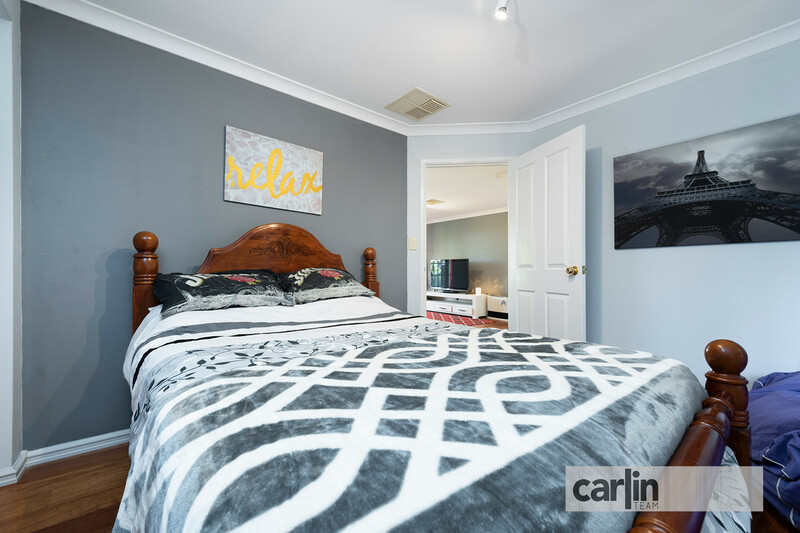 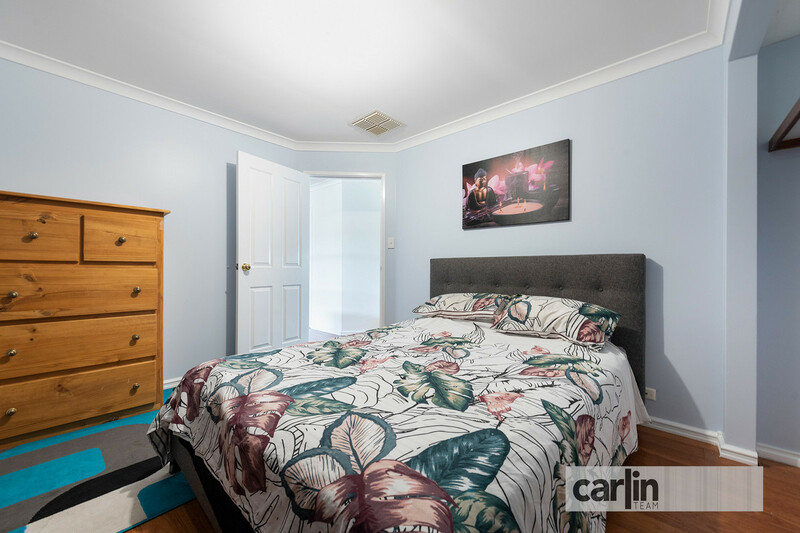 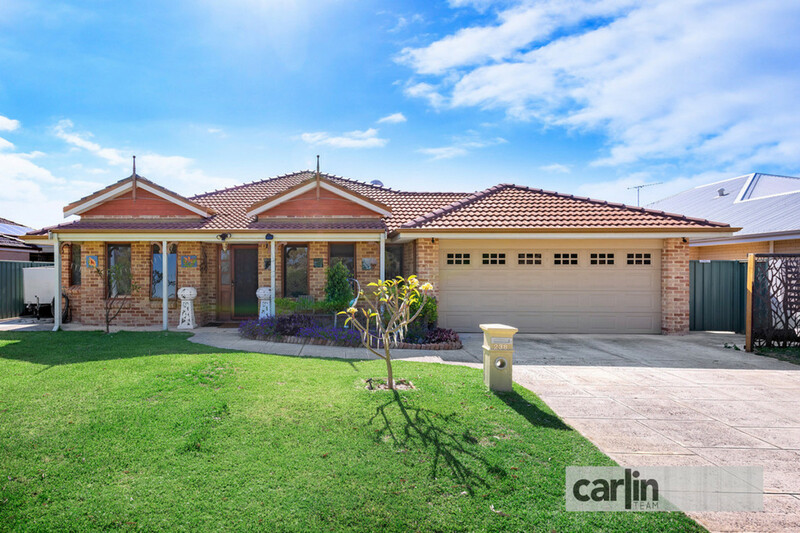 For more information on this property or to arrange your private inspection, please contact Jason Hodgson on 0400 963 740.